What does homelessness look like in your community? We have the opportunity, the privilege to help children in need every single month. 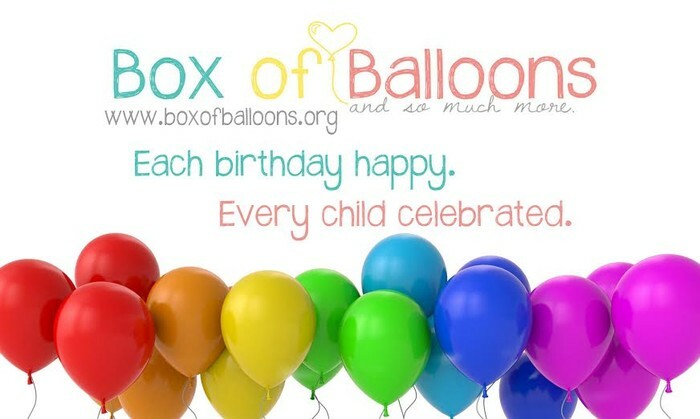 By donating party supplies, sponsoring a birthday box or donating financially you are putting a smile on a child's face and giving hope to a family who may feel hopeless. Although we are a "no strings attached, behind the scenes" organization I don't ever want to become complacent or to take this opportunity for granted. We were asked to fill a birthday box this week, a quick fill box, for a child who is in a bad situation and had to move the end of the week. I was stressed with work this week, working long days and feeling off balance between my schedule and needs of my family. It would have been easier to say sorry, not this week, but then I thought of this child who in one short week was leaving the life he knew for the unknown and it was his birthday. Of course we can fill box and help make his birthday happy; BUT the only we reason we can is because of loving people on our team AND generous people who donate financially so we can have funds when needed. Two volunteers shopped, crafted and delivered a fantastic box for this little boy. I am thankful for this organization and thankful for the reminder to love others. 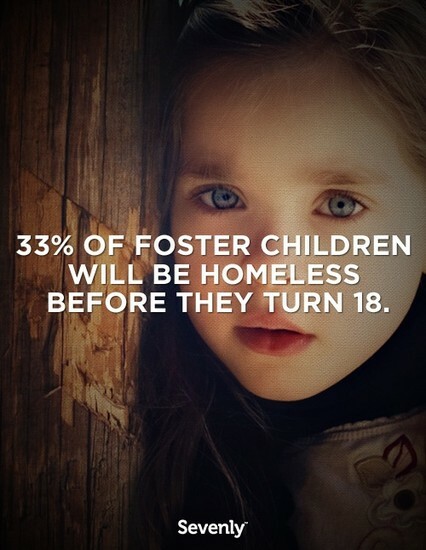 Many of the children we serve are entering foster care or currently living in foster care. 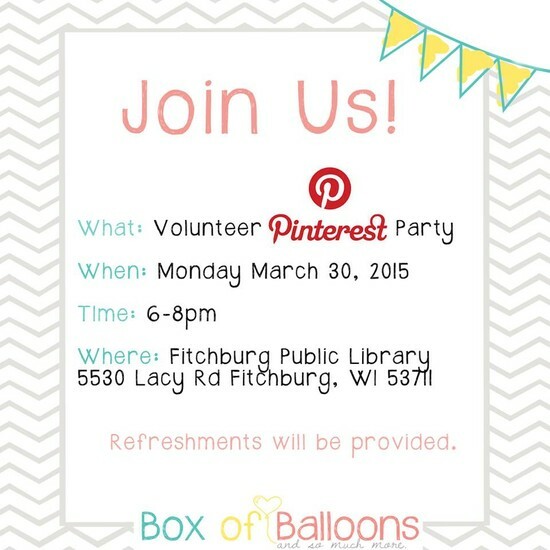 Donate Now to help make a Birthday Happy!